Heidi Moxon is a Director with an outstanding reputation for design excellence. 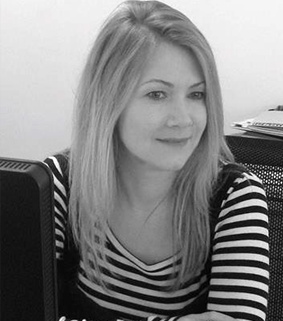 She has extensive experience in both architecture and interior s. Heidi has been specialising in the residential sector and is currently directing the design for the Millbrook Park housing scheme. She is also a RIBA mentor and visiting critic at various London schools of architecture.